The Republic of Moldova is a priority theme that Romania intends to promote while holding the European Union presidency. The statement belongs to MEP Marian Jean-Marinescu and was made during a TV show on TVR. "We could come with Moldova as a topic and maybe try to introduce Moldova into a European trajectory. 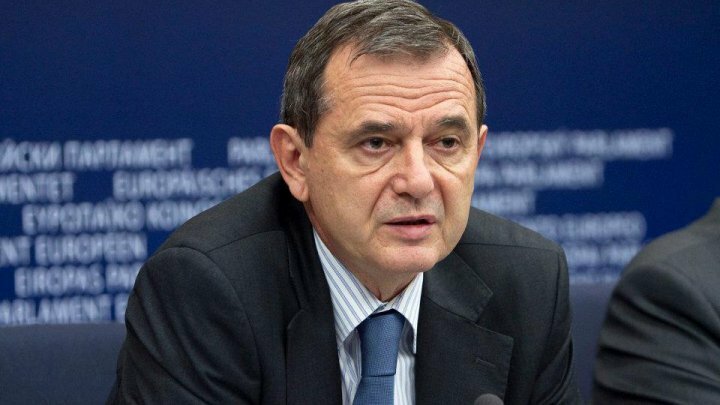 It is my duty to do something for Moldova now," said Romanian MEP Marian Jean-Marinescu. The Romanian MEP also said that the willingness from the Chisinau part by the time the EU presidency is taken over by Romania, the Bucharest authorities will understand whether anything has changed in Moldova after the parliamentary elections in the autumn. Romanian Minister for European Affairs Victor Negrescu expressed his conviction that his country will talk more about Moldova within the EU during its presidency. The statements were made during the fifth session of the Intergovernmental Commission Romania - Moldova for European Integration. The neighboring country will take over the presidency of the Council of the European Union from 1 January 2019.